Hello, dear reader! In lieu of writing something that requires analysis, emotional wherewithal, and sources, I made a thing! 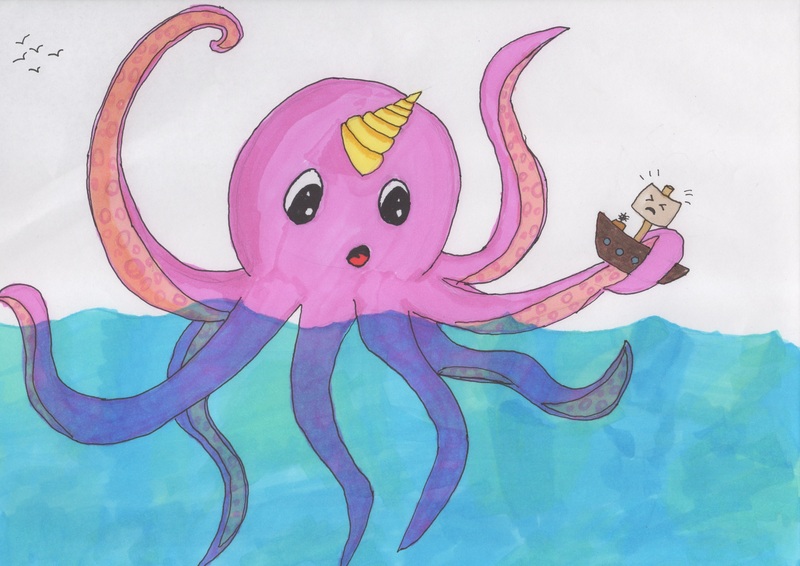 My current job involves screening and editing academic articles, one of which was titled, “Squiddle: The Octopus with a Unicorn Horn.” It’s about a totally academic topic, but the title stuck in my brain to the point that I just had to draw Squiddle, as you see below. 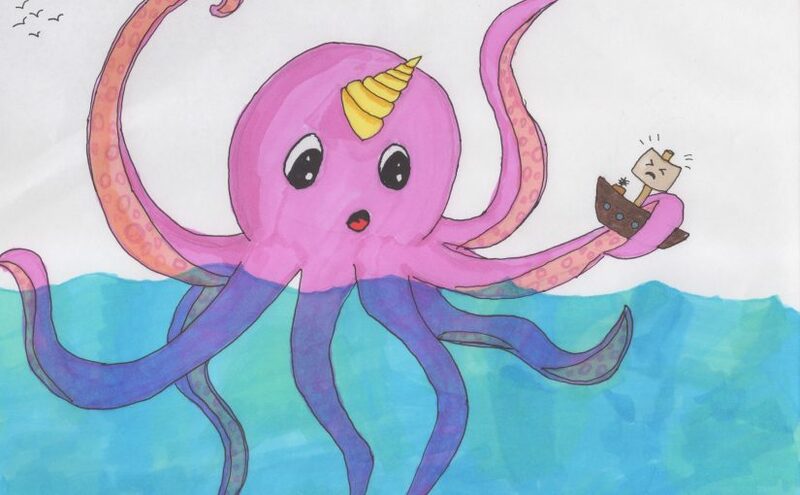 Squiddle’s a good octopus, but sometimes Squiddle makes mistakes. Mr Squish has been working on his art skills the past couple of years, and I’ve watched videos with him and his process. So I actually did some experimental sketches before putting Squiddle together. I stole his alcohol-based markers, which allow for better blending, shading, and a smoother finished product. As you can see, I’m still getting the hang of it as it was my first try with them, but I’m pretty pleased with how the water turned out. Any who, there ya go. Something not depressing! Hopefully Squiddle will gently squeeze your heart so you feel happy. Squiddle does Squiddle’s best. Wow! It’s been awhile! 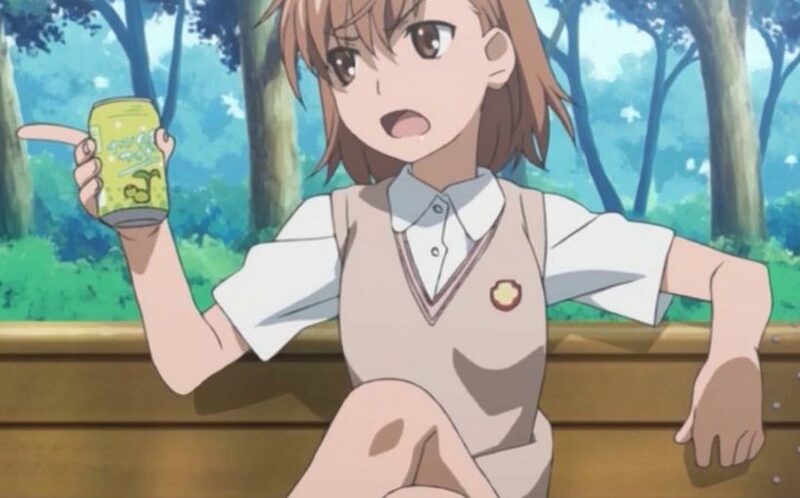 But at least I’m committed to my goal of —*checks last post*—posting at least once a quarter!